Anxiety is a feeling hard to deal with. It can stop us from doing things that normally are really easy to do. It is sometimes overlook that approximately 7 out of 10 people suffer from anxiety and it is a good thing to be aware of its existence. That way we can support patient with anxiety and can take the matter into our own hands. One thing about anxiety is that feeling of helpless and fear over simple things. For some people with anxiety, going to the dentist and sitting on the chair can cause them to feel very nervous. The reasons can be very varied, like a traumatic experience or just seeing and hearing the tools. It is very understandable to feel intimidated over these things. But not every dental office is like that and there are some things you need to know. The first thing to realize is that dentists are professionals. With all the study and training they have to endure to be able to practice they learn how to treat their patients. Your dentist will be very friendly and understandable with you so you can feel secured and safe. 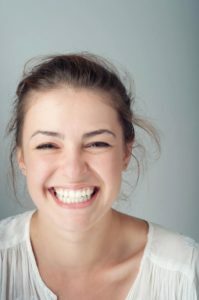 You could say that you can resume all their training into gaining the trust of their patient so they can use their knowledge and skill to make you smile again. One advice I can give you to help you calm the anxiety is to talk to your dentist. You can ask them about the procedure, what are the risks, the success rate and such. Also You can talk to them about anything, really. It is very surprising and refreshing to know how talkative and friendly most dentists are. But talking certainly helps a lot, we tend to trust other people the more we know about them. 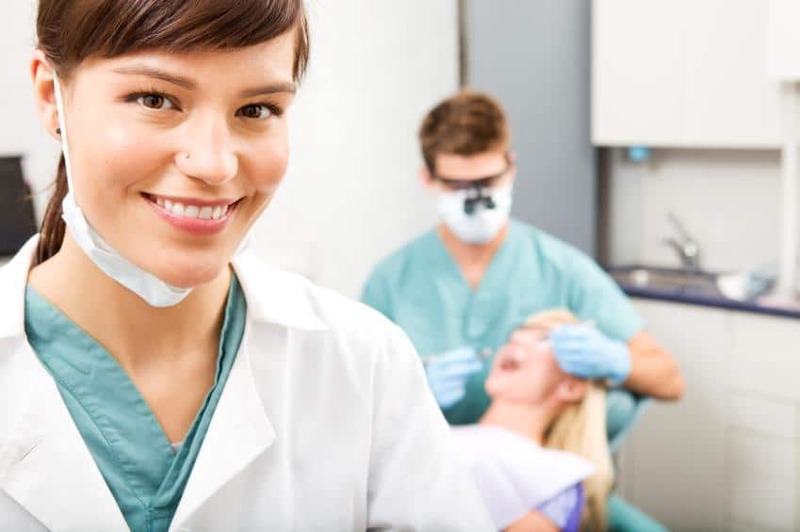 If you are seeking friendly and well prepared dentists in Los Algodones, Dental Solutions is the perfect clinic for you. They got up to date facilities and a staff fluently in English, so any dental need you may have they can take god care of it with no problem what so ever. Do you need some kind of medication? Some patients on the other hand get so anxious that things can escape from their hand. In these cases maybe some kind medication can work to lower their anxiety levels. However, they will need to consult with their doctor first and get a prescription. Most of anxiety medication cannot be purchased over the counter as they can be quite dangerous in the wrong hands. For some people they just need some kind of sedation offered on the dental clinic to do the trick. In the specific case of Dental Solutions in Los Algodones Mexico, they call an anesthesiologist to administrate the right amount of sedation for the patient. After that the patient will remain unconscious the whole procedu re. So this is a good choice for some cases and perfect for the patients that prefer to be asleep the whole time. Last but not least, I can strongly and firmly suggest that seeking the help of a therapist is always a great idea. Even if it is for solving something that sounds simple and trivial like the fear of dentists. Mental health is very valuable, and you don’t want to live your life imprison in fear and anxiety. Everybody has their phobias and fears, we are humans after all. But that does not mean at all that we are weak or that it is going to be that way forever. The best thing you can do in life is to take the wheel with your own hands and try to be better and better. Remember with a better attitude, you will have better teeth. Don’t forget to brush your teeth every day and visit your dentist twice a year, see you next week !